Please visit the website for full details including dates and costs, as well as instructor bio and syllabus. During the Aquarium Photography Techniques – Level I course, you will learn how to utilize your camera equipment (including electronic flash) to capture clear & compelling images of aquariums under different conditions as well as the basic rules of composition and fundamental macro photography techniques. We will examine how to ‘set the stage’ in an aquarium for your photo shoot while discussing a variety of techniques for capturing images of a variety of subject matter, including corals, invertebrates, and (of course) fish. 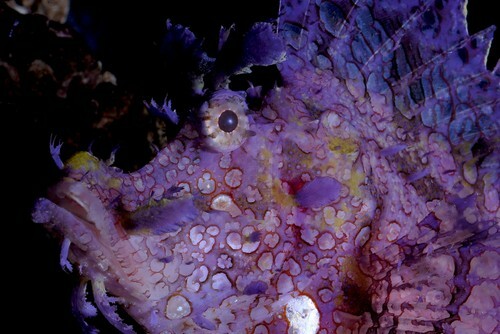 We will also cover methods of photographing entire aquarium environments. The Aquarium Photography Techniques – Level I course will also include an introduction to multimedia uses for your images & methods for displaying and sharing them as well as basic post-production skills, including digital file management and computer manipulation. 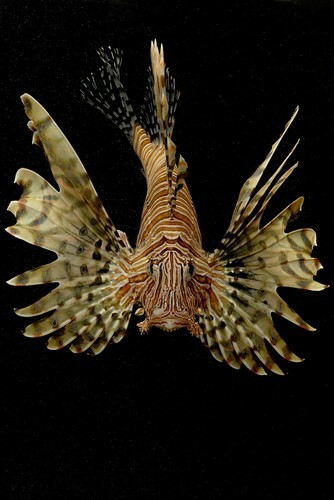 In Aquarium Photography – Level II, utilizing similar interactive, online learning methods, we expand on many of the photographic skills and techniques learned in Level I. We will also learn about the use of some additional, specialized camera equipment and proceed to more specific and advanced techniques required to capture consistently stunning, or professional quality photographs of aquariums and their aquatic residents.